With 2014 in the rear view mirror and 2015’s horizon upon us, I thought I’d highlight on what we should see (things we know) and things I wish we will see. Some of the wishes I think we will see, but it has to happen. There are still more food trucks coming. Each week there is a post of all the new food trucks coming out. Though it looks like Seafood could be a Triangle trend for 2015. With the Durham-favorite Saltbox Seafood announcing their truck and the nationally known Cousins Maine Lobster rolling in a truck, 2015 could be the Year of the Fish. 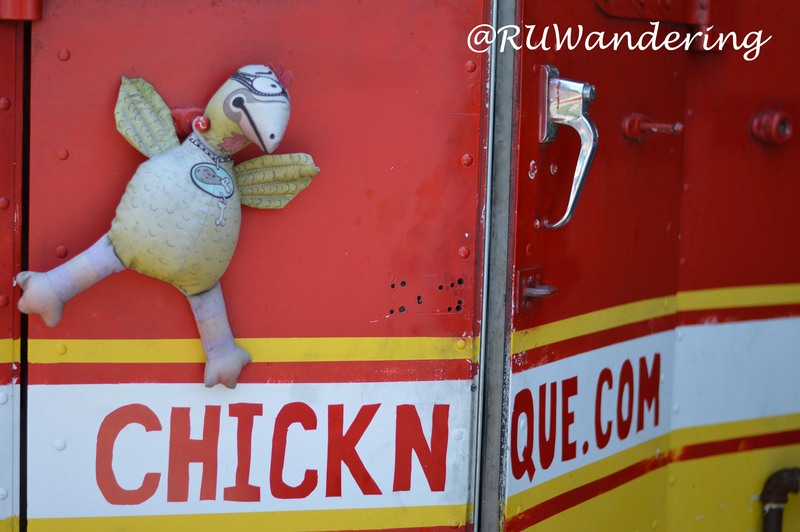 The Chick-N-Que chickens will have a building to cling to in Rolesville early this year. Excited for the new restaurants. Each year we see food trucks successfully expand into a brick and mortar or other business ventures. 2015 will continue to see more food trucks expanding into this venture. So far, Big Mike’s BBQ (next week per Facebook! ), Captain Ponchos, Chick-N-Que, Deli-icious, KoKyu BBQ, and Sol Tapas are working on their locations. More breweries, more food truck locations. Early 2015 should bring Black Jack Brewing and Neuse River Brewing. Together with Big Boss, Nickelpoint and Sub Noir a brewery district will be in Five Points. Food trucks concepts. Glad 2015 will fill out the gap we had on a Lobster roll truck. However, I feel we could expand into more cuisines. One area I think we could really expand on is an Indian food truck. This came to my attention last year when someone asked me about a truck that serves samosas or empanadas. KocinA does empanadas (and other South American deliciousness), but an Indian truck feels missing in our scene. Other concepts that are missing: a sushi truck (aware of the one in development, but seems to have stalled), a soup truck, and a tamale truck. Feel free to comment below trucks you saw elsewhere that are missing in the Triangle region. Food Trucks downtown don’t always have to be festivals. 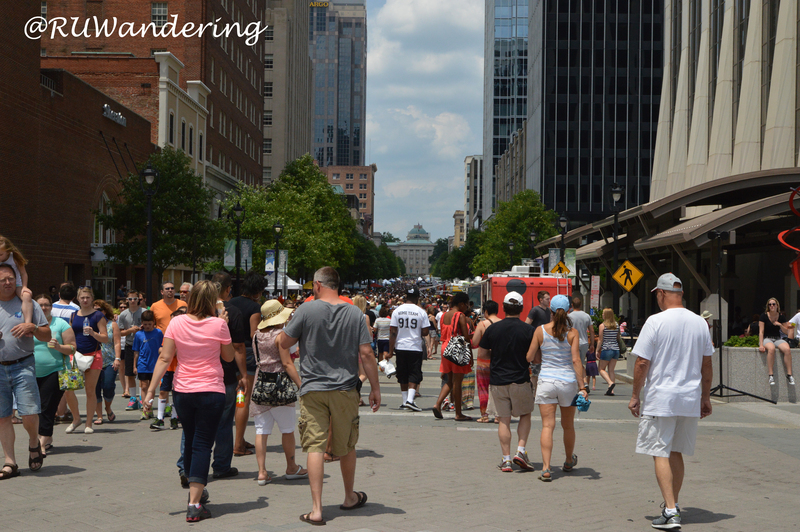 Food Trucks Downtown Raleigh. It is great to see festivals downtown with food trucks on the weekend. However, on Monday through Friday during lunch it is rare to find one. 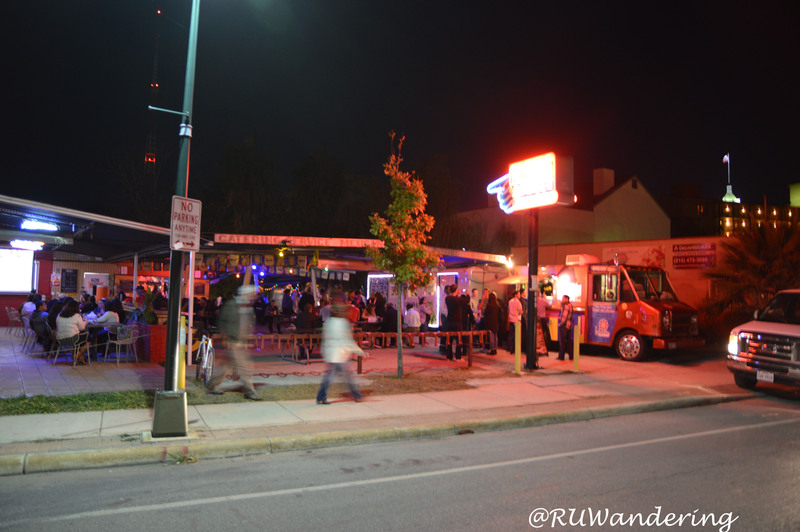 An event has to take place for a food truck to operate during these times. Downtown has a small number of fast casual concepts and food trucks could help increase a presence. My rationale: have less people bring lunch from home and more people eating outside of the office. More focus on local and farms. Small Business Saturday started in 2010 and it seems people are more aware with their 365 buying habits thanks to organizations like Shop Local Raleigh and Sustain a Bull. I think the locavore movement is out there as we hear terms like “100 mile” and “farm to fork”. Some of our current trucks, CockADoodle Moo, The Humble Pig, Mac-UR-Roni, and Pie Pushers highlight their local suppliers in their menu now. Hopefully we will see more. However, I think there is an opportunity for municipal compromise. Municipalities could allow food trucks to vend off the streets in municipal-owned lots. A small business has a location to sell, which would bring tax revenues back to the area it serves. Are there things you are excited about for 2015?